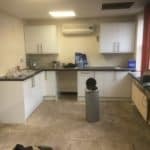 Storage and Interior Concepts are just installing a new kitchen, toilets and mezzanine with first floor offices and archive storage above in Leicester. 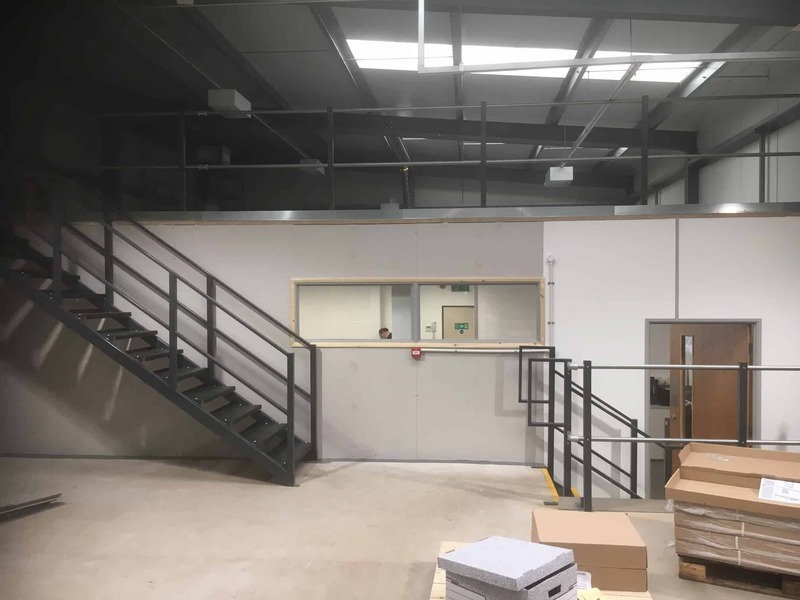 We can increase your storage capacity, design office interiors, build mezzanine floors & install mezzanine flooring for all facilities, boost your retail space and install the best UK pallet racking systems that will and revolutionise your warehousing. At a stroke. 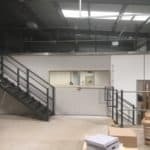 And its all down to our vast amounts of experience in the mezzanine floor installation space. Please see the various tabs on our website for the range of products and services that we offer.